Brand new for 2019- Ideal for running, walking, climbing and cycling. 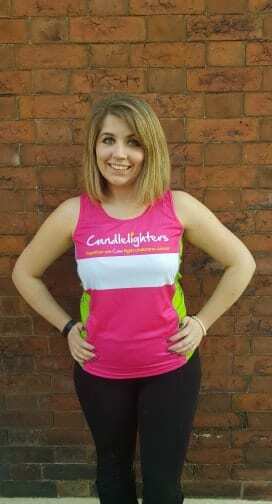 Wear it when you train for your challenge or at one of Candlelighters’ amazing events. 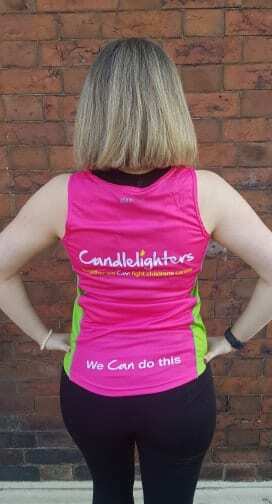 Professional running vests, available in XS to XXL.